I have been a fan of Depeche Mode for more than 30 years now. I discovered them thanks to a friend in 1985 when I was in Form I and I have been addicted to their music and lyrics since then. Depeche Mode released their first album, Speak & Spell, in 1981 and the 14th, Spirit, was released only a few weeks ago. Below are the different eras of Depeche Mode. For me, the best era was from 1984 to 1990 with four mythical albums Some Great Reward, Black Celebration, Music for the Masses and Violator. What about you? 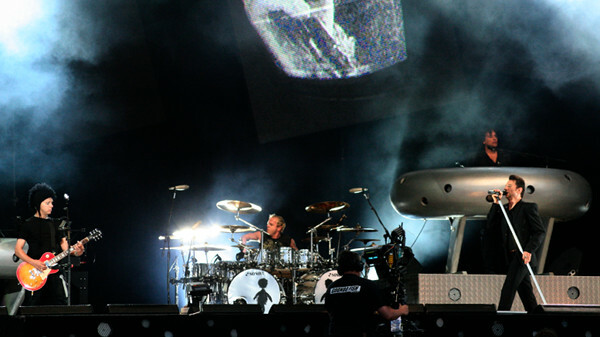 The music of Martin Gore and the vocals of Dave Gahan were at their top. And the production skills of Alan Wilder as well as the managerial skills of Andrew Fletcher. 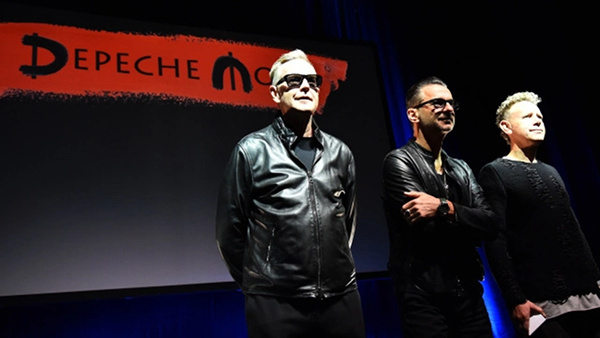 During these six years, Depeche Mode became the most popular electronic group in the world, sold millions and millions of albums and even, in 1987, conquered the USA. 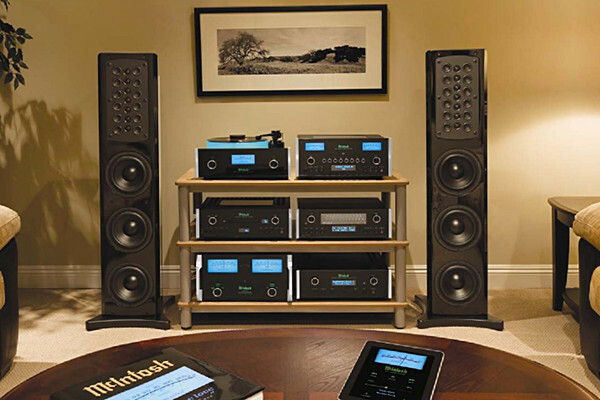 When I was studying in France from 1993 to 1998, I discovered high-end stereo HiFi components for listening to music, with esoteric brands such as McIntosh, B&W and Linn. 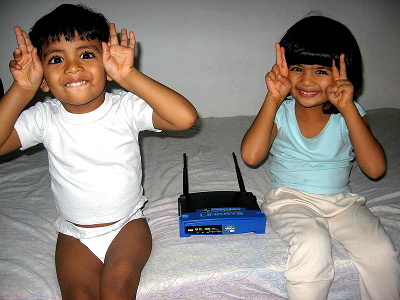 With our limited budget, Christina and I couldn’t buy our dream setup at that time: a NAD 310 stereo amplifier, a Philips CD 721 CD player and a pair of Mission 731 Pro speakers. This is something that I still regret. We should have taken the plunge then and get those three components. But we didn’t. The C 338 is a hell of an improvement over the 310 of twenty years ago: the sound quality is top-notch, can handle speakers of any impedance and, most importantly in 2017, is fully compatible with digital sources by having a Chromecast built-in. This means, for example, that it’s easy to listen to music (using Plex, Google Play Music, Subsonic, Spotify (which is not available in Mauritius unfortunately), etc.) and also radio, podcasts and audiobooks. One only needs an Android or iOS device and the relevant apps installed. As all our music resides in a Plex Media Server, the C 338 would be awesome for us. No other audio source is needed. No CD player, no radio tuner, nothing. Only the C 338 and its built-in Chromecast. The Emit M10, while being small, has an excellent frequency response of 50Hz to 23kHz (± 3 dB). It is a two-way speaker with a 2.8cm soft dome tweeter and a 14cm woofer and the sound quality is top-notch. NAD C 338 amplifier = £599.00 on Amazon.co.uk. 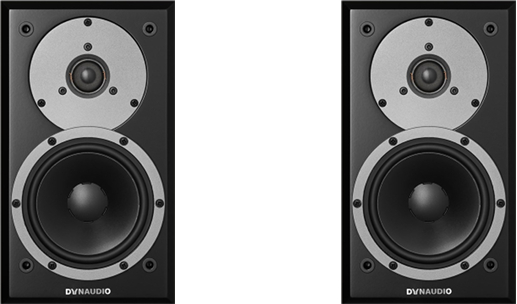 A pair of Dynaudio Emit M10 = £499.00 on Amazon.co.uk. I have chosen Amazon.co.uk because (1) NAD is English and Dynaudio Danish and (2) for making sure voltages / plugs would be fine for Mauritius. The total price becomes £1,098.00 (which, as far as I know, include British VAT, etc.) which is Rs 49,000. You bet. But a dream setup does not come cheaply. I have always been an audio and music buff and, over the years, I have managed to acquire a very good HiFi system, mainly built using Yamaha components. There are two reasons why I chose Yamaha. First, Mauritius being Mauritius, Yamaha is one of the few brands which can be bought in the island. In particular, it is practically impossible to find high-end components and brands in Mauritius. The second reason is, of course, that Yahama components are of high quality and offer excellent value for money. How many do you personally know?